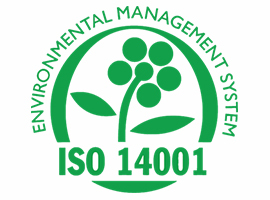 To ensure excellence and high efficiency in a sustainable operations, working in harmony with the environment is the key. 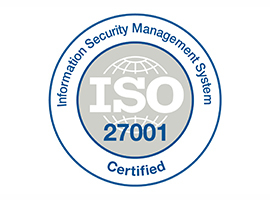 As a solution provider, Setaş’s main goal is to protect the information, creating value with its employees and stakeholders. 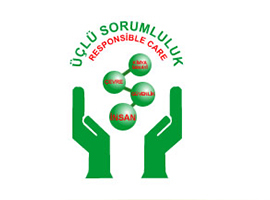 Setaş established Basic Research Test Laboratory in order to support the R&D projects and ecological product management system in order to develop and deliver the quality of the products offerings to the market according to internationally accepted standards. 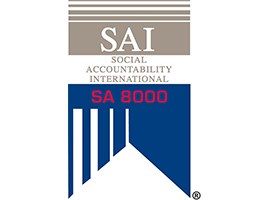 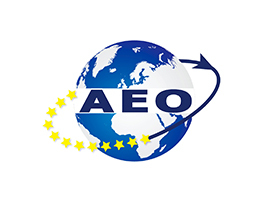 Authorized Economic Operator (AEO) is an international status provides a number of convenience and concessions in custom procedures the companies that fulfill their customs obligations, have regular and traceable registration system, have financial competence, safety and security standards and can perform their own auto control. 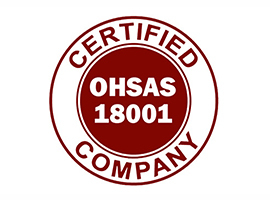 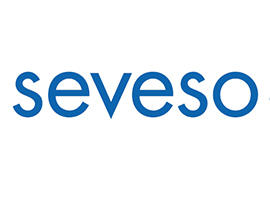 Seveso- Safety Management System, carried out in accordance with the Regulation on Prevention of Major Industrial Accidents and Reduction of Impacts at Setaş, is managed in an integrated manner with the Environment and Quality Management System. 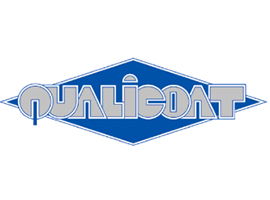 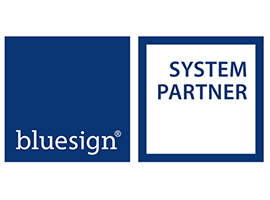 As a producer of textile dyes and chemicals, Setaş, became a system partner of bluesign® in July 2013. 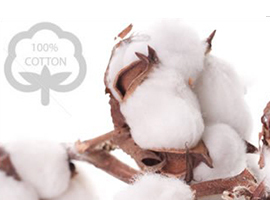 Bluefinder aims to help business partners to make sustainable production with the textile dyes and textile auxiliaries listed in the database. 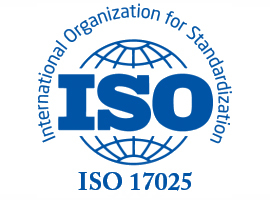 Global Organic Textile Standard (GOTS) is a certificate that covers all processes such as raw material, production and labeling of fabrics and textile products, guarantees the compliance of these products with organic textiles. 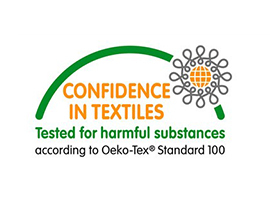 The Oeko-Tex® 100 standard is a world-class standard testing and certification system for raw materials in textile and all related processing stages, implemented by an independent international organization, in terms of environmental protection and ecological compatibility. 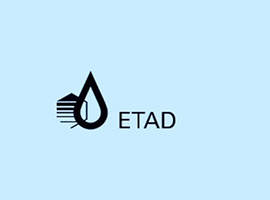 ETAD was established in 1974 under the name of Association of Ecology and Toxicology of Dyes and Pigments for the companies that are sensitive to the health and environmental issues in the industry. 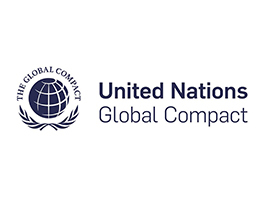 Setaş joined the United Nations Global Compact (UNGC) platform on September 6, 2016. 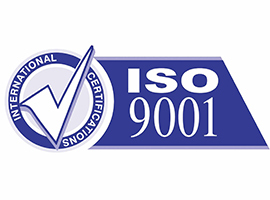 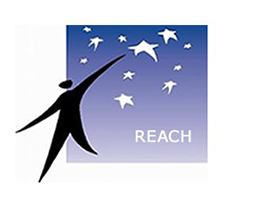 It is aimed at the further development of the management of the chemicals produced and used by the chemical industry.